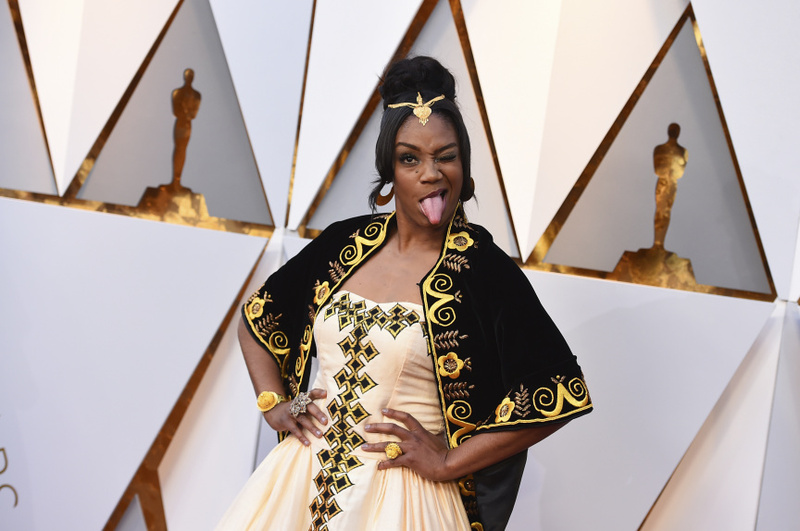 In the first category, Tiffany Haddish said Sunday on the carpet that she chose a traditional habesha kemis dress to honor her father, who died last year. 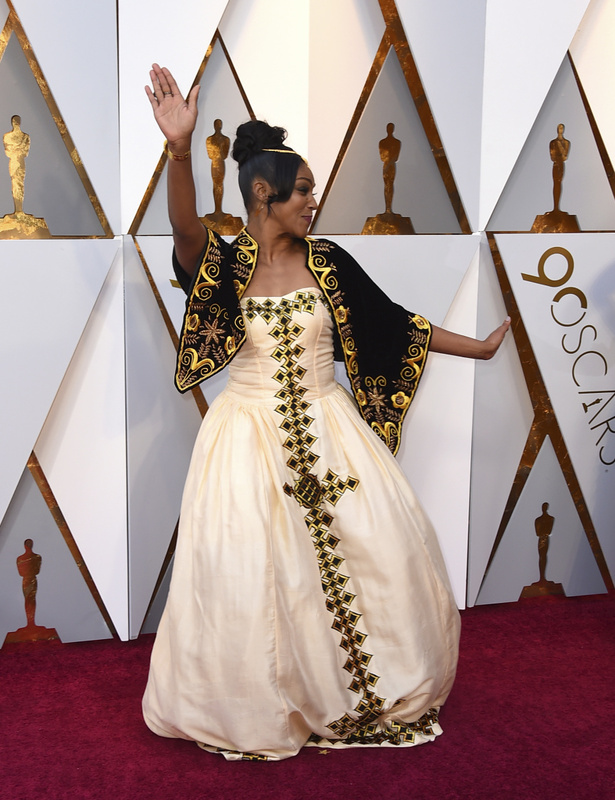 The ankle-length dress is typically worn by Ethiopian and Eritrean women to formal events (her dad was from Eritrea) and is paired with a large shawl-like netela, Haddish's in black. 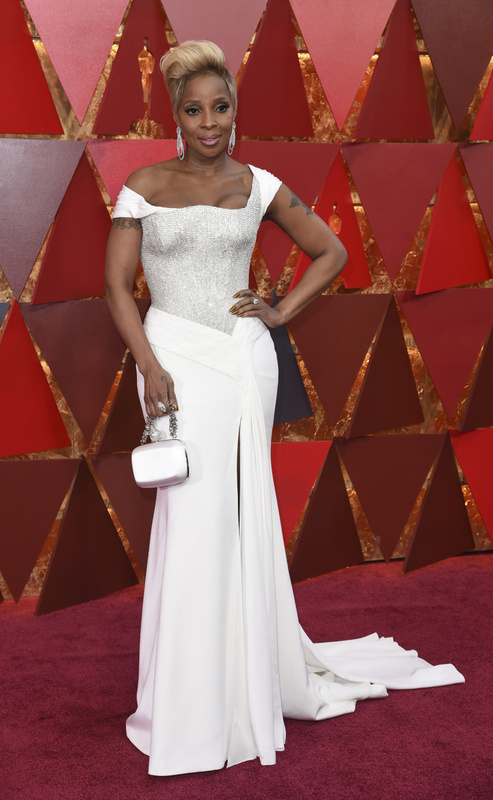 Twitter loved it and Haddish beamed as she strutted at the 90th Academy Awards in Los Angeles, recalling to reporters how her father once said: "'One day you're going to end up at the Oscars and when you go, you have to honor your people.'" "Judd and Sorvino both spoke out publicly about Harvey Weinstein and say that Weinstein blacklisted them in the industry. I loved seeing them together and hearing them speak so eloquently about Time's Up," said Leslie Price, digital director for InStyle. As for diversity, thank you "Black Panther" for your fashion moments that keep on keeping on. 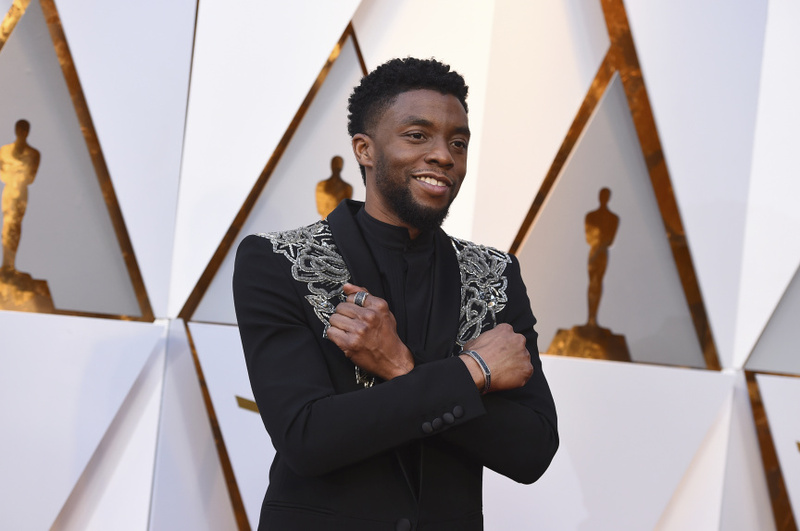 Chadwick Boseman offered a big Wakanda greeting worthy of his King T'Challa, dressed in a trench-length black jacket with bejeweled shoulder details. Co-star Lupita Nyong'o was fierce in a gold custom Versace dress with a side slit and chain-link across her chest. Team Metallics were favorites for Connie Wang, senior features writer for Refinery29.com. 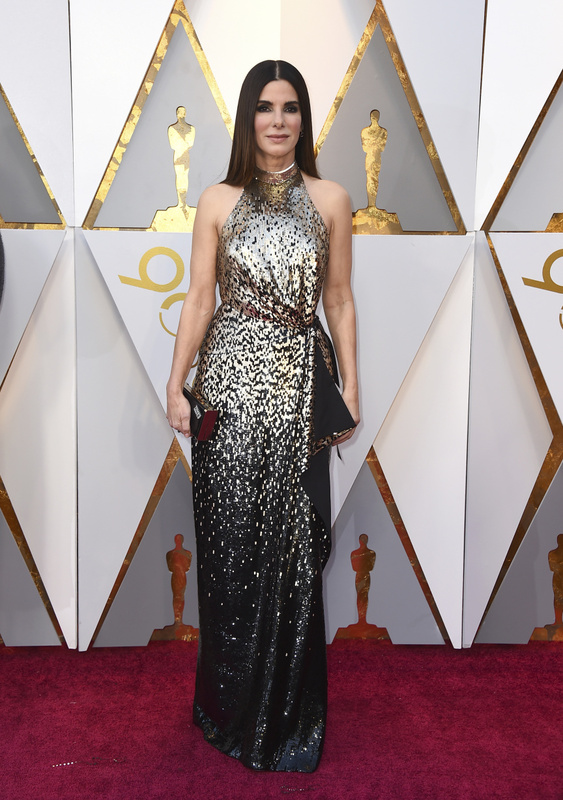 They included Nyong'o and Sandra Bullock in custom Louis Vuitton, a silk gown embroidered by hand with black and gold sequins. Gal Godot did it in silver. "I like to think of it as a Joan of Arc moment," she said. "It's kind of awesome when you show up wearing this very tough, strong-looking dress. It really commands a lot of attention, but the sparkle isn't gendered or overly feminine." The fashion overall, Wang said, was "very, very safe this year, which surprised me." 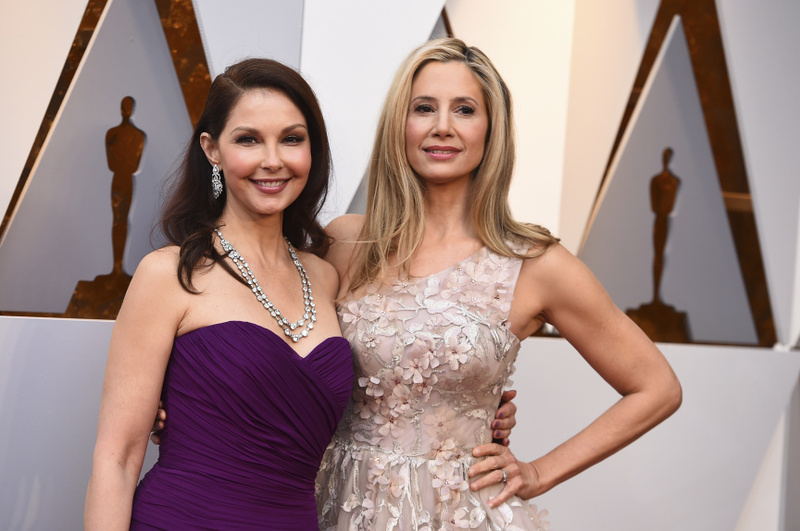 The new-normal assumption post-Weinstein played out as the fashion "equivalent of an invisibility cloak, which in my mind is all the blush and bridesmaids dresses," she said. "People want to talk about what they're wearing in terms of other issues." Emma Stone stood alone in a trouser look, which "I thought was kind of casual," Wang said. "It surprised me a little." It was Louis Vuitton and included a custom satin tuxedo top with a soft pink belt paired with black skinny trousers. "They're safe choices but they always look so beautiful. They're very ethereal, very awards show," she said. Ronan's Calvin Klein dress in bubble gum pink, with a dramatic bow at the back, was among her tops. "It was really fresh looking and very fashiony," Lavinthal said. She, too, was impressed by the metallic looks worn by Bullock, Jennifer Lawrence in Dior and Nyong'o. Rachel Torgerson, fashion editor for Cosmopolitan.com, agreed that many "played it safe in beautiful styles that were a little less risky." She was referring to all the white, gold and pastels. "But there were some risk takers," she said, including Stone. "That was amazing and such a departure from the typical floor-length gown. You hardly ever see that," Torgerson said of her pants. Some of the men took fashion risks too, Torgerson said, "which was nice to see." 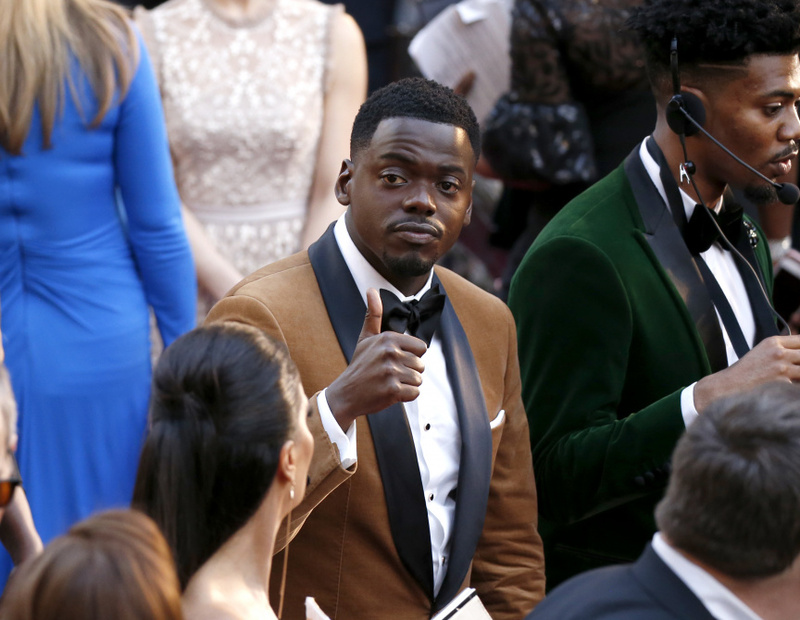 She counted Boseman among them, joined by Daniel Kaluuya in a copper jacket with black lapels and Armie Hammer in a deep red velvet suit.